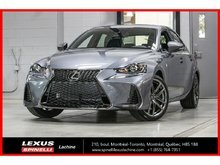 See the new 2019 Lexus IS, for sale in Montreal at your Spinelli Lexus dealership near Brossard and the South Shore. 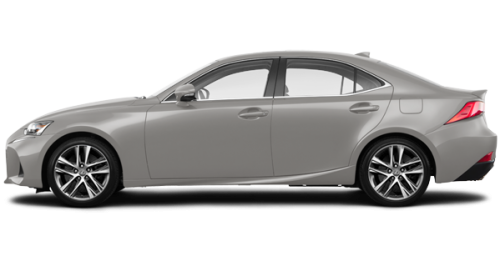 We also present several excellent used Lexus IS vehicles. 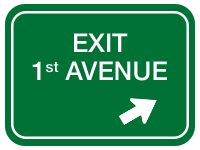 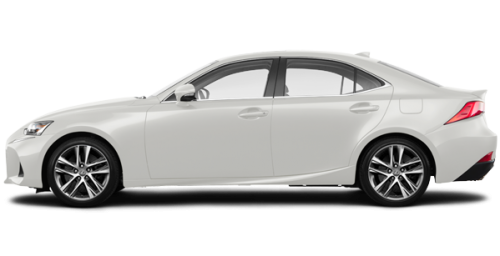 Our financing plans and promotions will save you a lot of money! 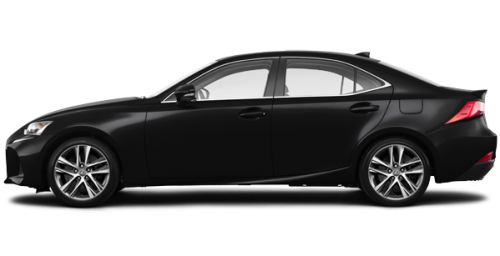 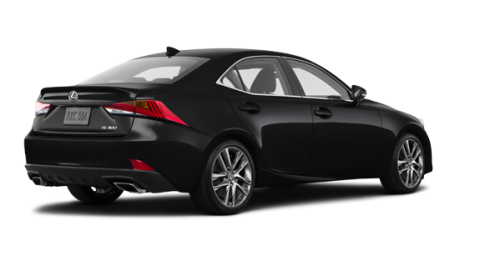 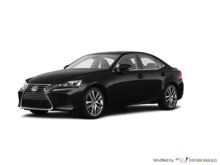 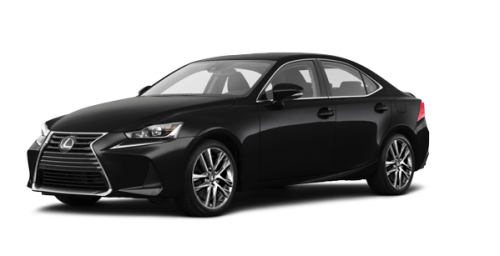 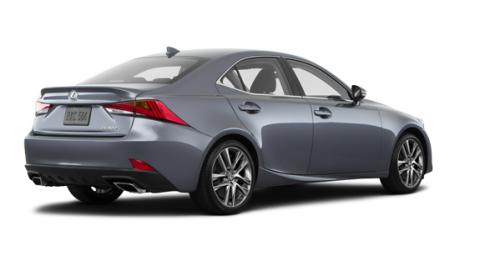 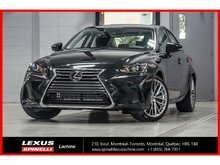 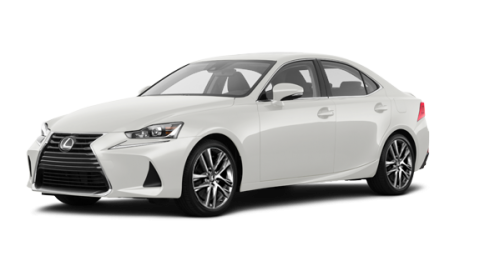 Particularly refined and powerful, the 2019 Lexus IS, for sale in Montreal near Brossard, is powered by a twin-scroll turbocharged, 2-litre, 4-cylinder engine that delivers 241 horsepower and 258 lb-ft of torque. 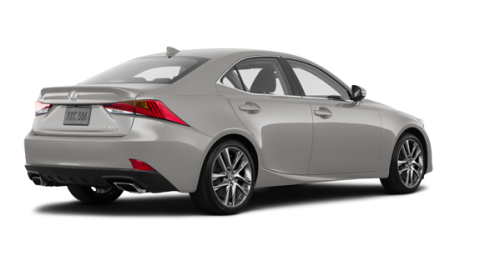 Its engine is paired with an 8-speed Sport Direct automatic transmission and a 4-wheel drive that ensures exceptional road handling. 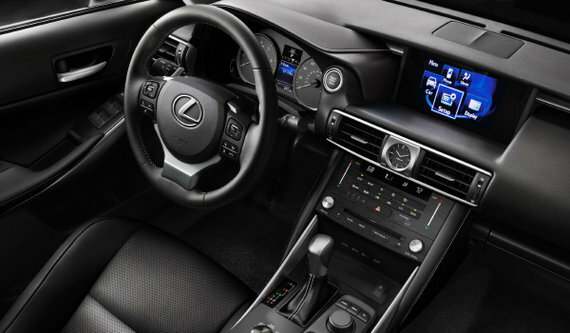 The new IS, near Laval and Ville St. Laurent, can be equipped with the F Sport group, which adds an innovative series of instruments with a tachometer whose sliding central ring displays information such as audio settings and trip data on its LCD (Liquid Crystal Display) screen. 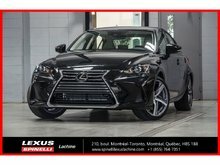 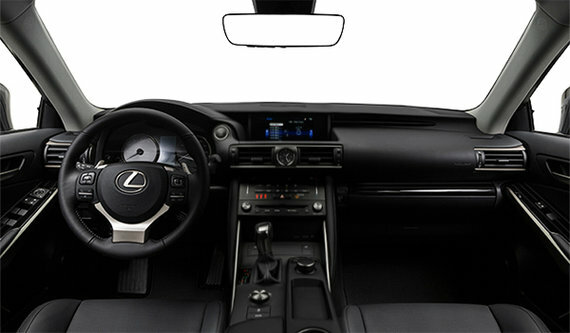 The 2019 Lexus IS, for sale in Montreal not far from the South Shore, also receives the RemoteTouch interface with which you control all your systems and their settings with the tip of your fingers. 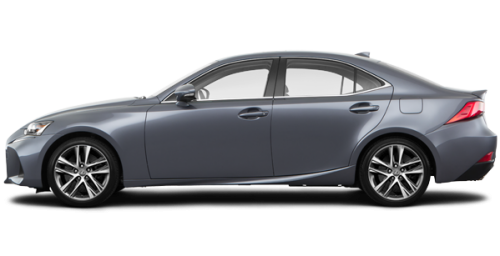 As an option you can complete the comfort of the interior by adding the 835-watt Mark Levinson surround sound system with 15 speakers. 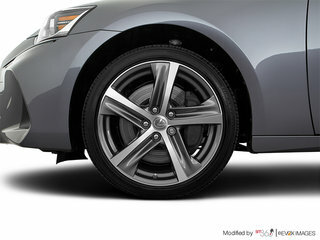 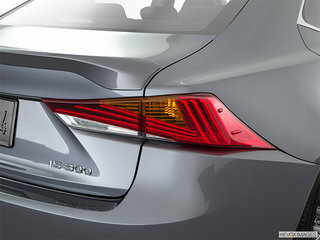 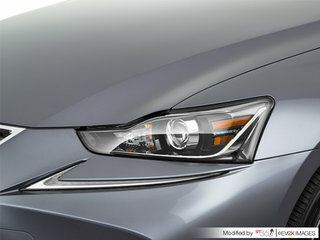 You can complete the Lexus + system by adding the blind spot monitor with rear cross-traffic alert. 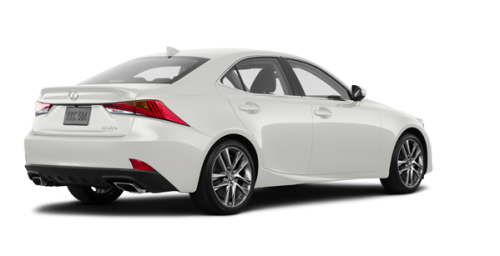 All models of the 2019 Lexus IS are equipped with a rear-view camera with dynamic guidelines.